Welcome to Space Builders & Developers , the creators of residential and commercial projects. From its inception the company has endeavored to construct quality buildings with infrastructure that will move the country ahead. Space Builders & Developers was founded in 1988 . It is presently run under the leadership of Mr. Nari. M. Matai and Mr. Dilip Lalchand Matai. 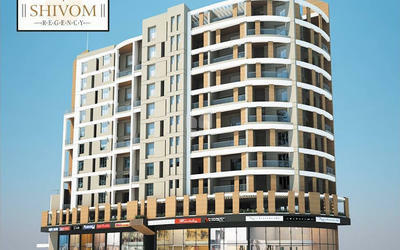 The company is member of CREDAI forum. Space Builders & Developers Group has proudly served Real Estate Sector for over three decades now and has completed near about 20 Projects till date. The company has an unblemished record of completing all the projects within the stipulated time and providing a quality of construction beyond comparison. “Concept to Creation” company tagline is successfully manifested in the high quality, innovation and perfect projects, undertaken by the company. With the understanding of all this and the track record of proven stability on unwavering commitment & solid financial base, Space Builders & Developers Group vows to change the skyline of Pune & Mumbai. Our main focus is on building better spaces for a better tomorrow. 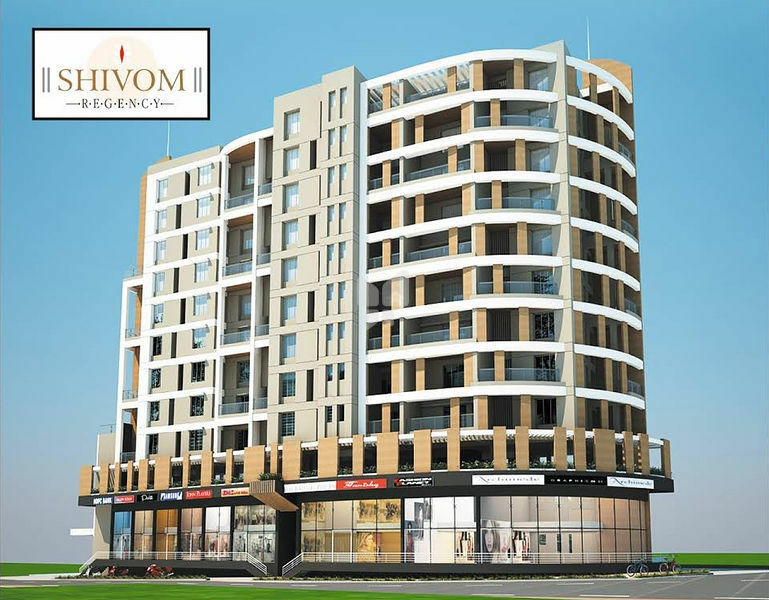 We are committed towards providing our customer with quality construction, timely possession, transparent dealing and creating homes for them that would truly upgrade their lifestyle. OUR VISION & VALUES To create a company that constructs quality buildings and infrastructures that will move the world ahead. To achieve the highest level of uncompromising quality to bring forth an era of new development.